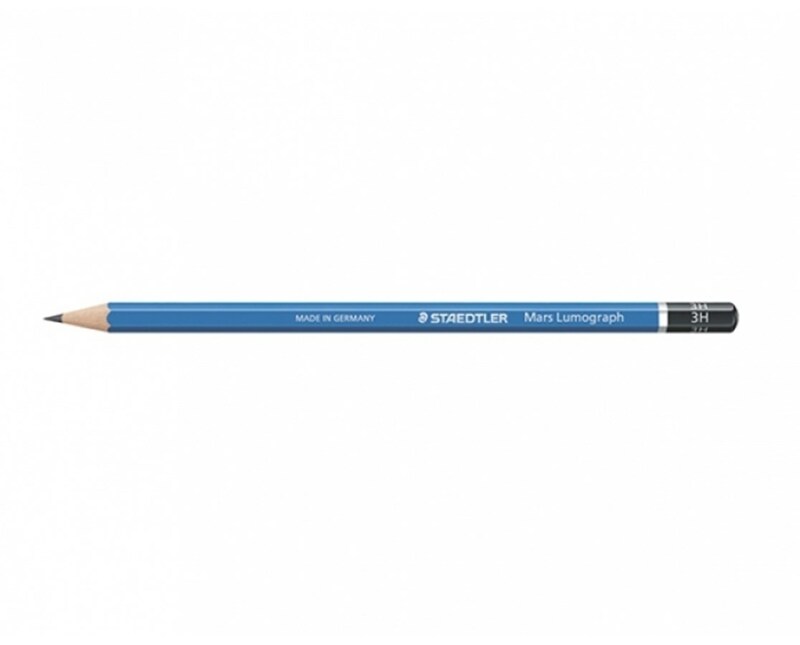 The Alvin Lumograph Drawing Pencil H Series is made of premium-quality materials. To increase strength and resistance to breakage, its lead core is glued into the barrel from top to bottom. This makes the tip sturdy and prevents snapping unnecessarily. This drawing pencil H can write on different types of surfaces. Whether on paper or matte drafting film, it creates the same light, smooth shade perfect for writing, drafting and other technical applications. 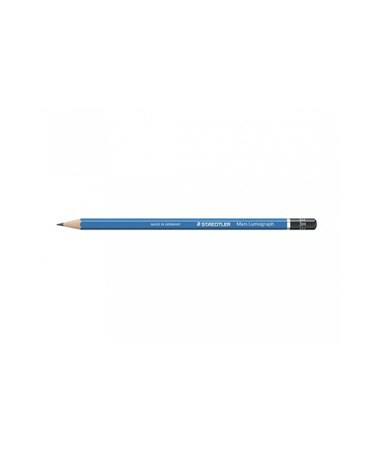 The Alvin Lumograph Drawing Pencil H Series writes finely and is easy to erase. 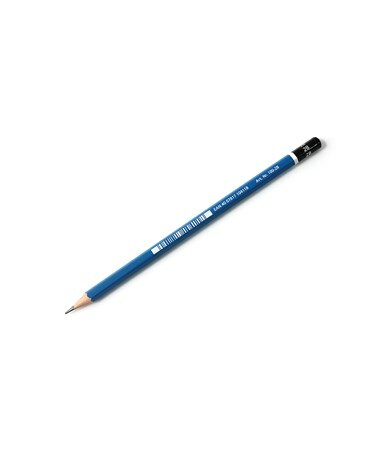 Any standard pencil sharpener can be used to keep its tip sharp and ready for any work. 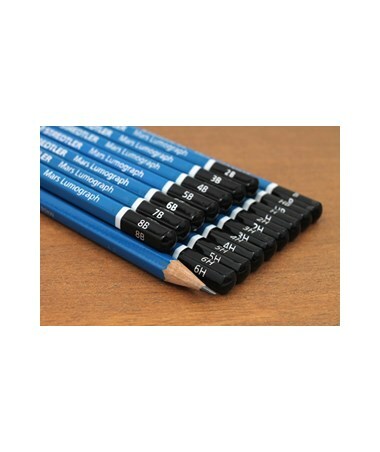 The Alvin Lumograph Drawing Pencil H Series comes in various grades/degrees. Please select your preference from the drop-down menu above.